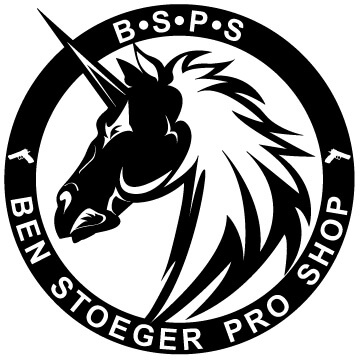 For the guys competing in USPSA Carry Optics or IPSC Production Optics, this is the mount if you have a Tanfoglio and DOCTER / BURRIS FASTFIRE3 / VORTEX VENOM/VIPER Red Dot Scope. This is probably the toughest mount on the market. CNC machined from Stainless Steel and lightened for weight, it comes in at .7 ounces / 20 grams. The Mount is secured using 2 set screws plus additional balancing/vibrational set screws in the back. The mount has a built-in taper for maximum elevation adjustment on your Docter, FastFire3, Venom, Viper.